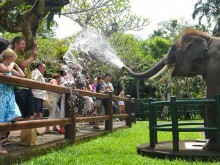 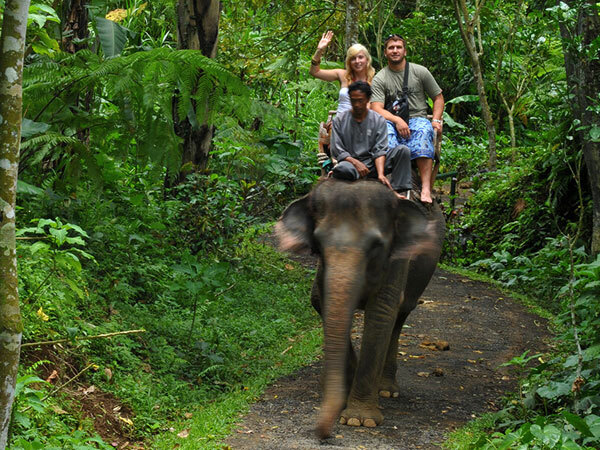 Mason Bali Elephant Park is a Bali Elephant Ride Tour package to enjoy riding an elephant at Mason Bali Elephant Park at Taro village and acclaimed as the World's Best Elephant Park. 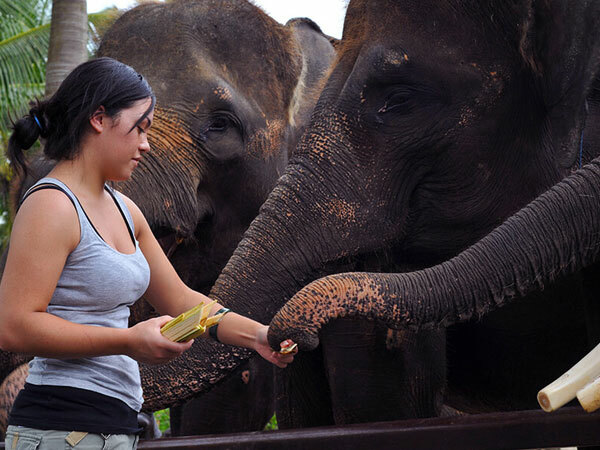 The internationally Bali Mason Elephant Park is not only a sanctuary for this protected and endangered species but is a total elephant experience that is not duplicated anywhere else in the world. 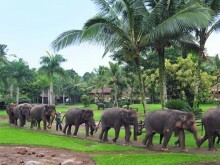 All elephants in the park are saved from deforestation in Central & Southern Sumatra. 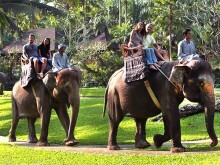 For a unique and exciting experience this holiday, Bali Elephant Safari Ride Tour has become an integral part of your visit to Bali. Mason Elephant Ride offers a stunning experience as the largest land mammal in the world takes you on an incredible and encouraging journey around an African Themed Panorama. The elephant ride is provided with a comfortable saddle and guests will be seated behind an experienced elephant handler as the elephant back safari will last around 30 minutes. 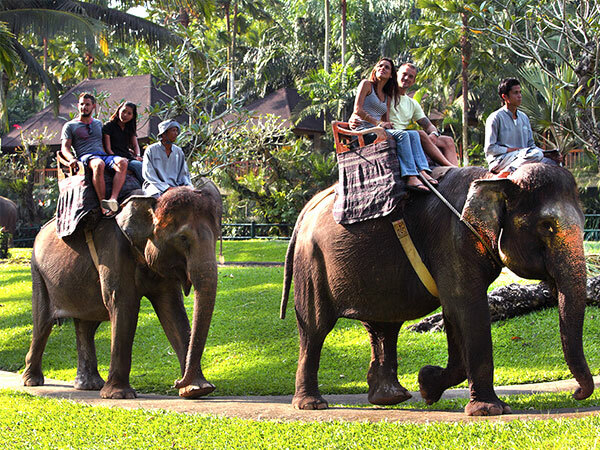 The Bali Elephant Safari Ride Tour Journey offers you an experience you’ll never forget, interacting and exercising with our resident giants, and also visitors in Mason Elephant Ride Tour can do ride elephants through the Bali Elephant Park at Taro Village, touch and hand feed elephants, witness live educational shows and elephant painting, watch elephants playful bathing rituals, take the photos with elephants, enjoy & learn amazing facts from our information center, museum and from park staff.